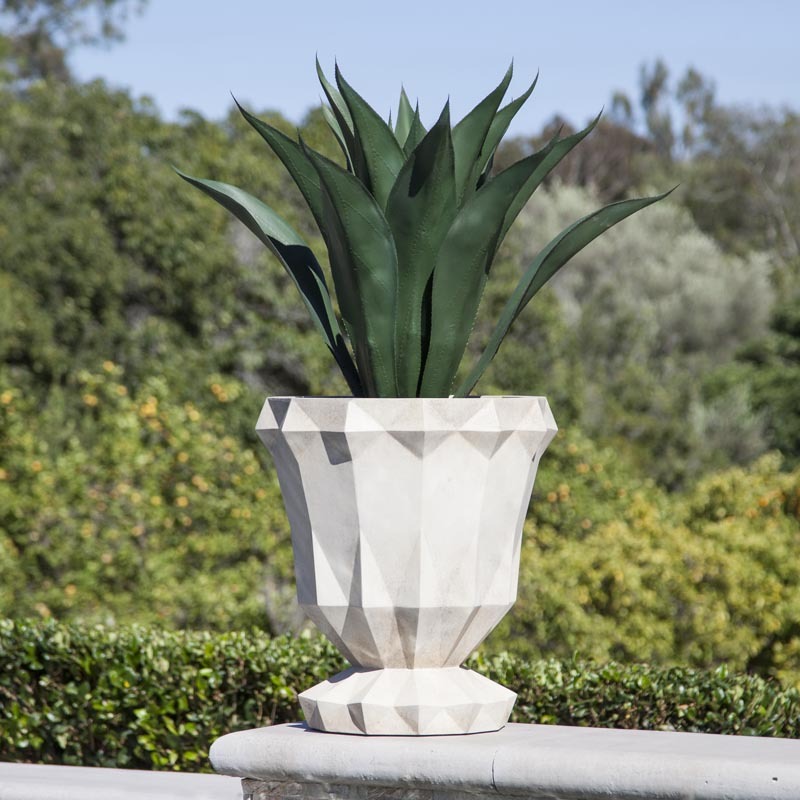 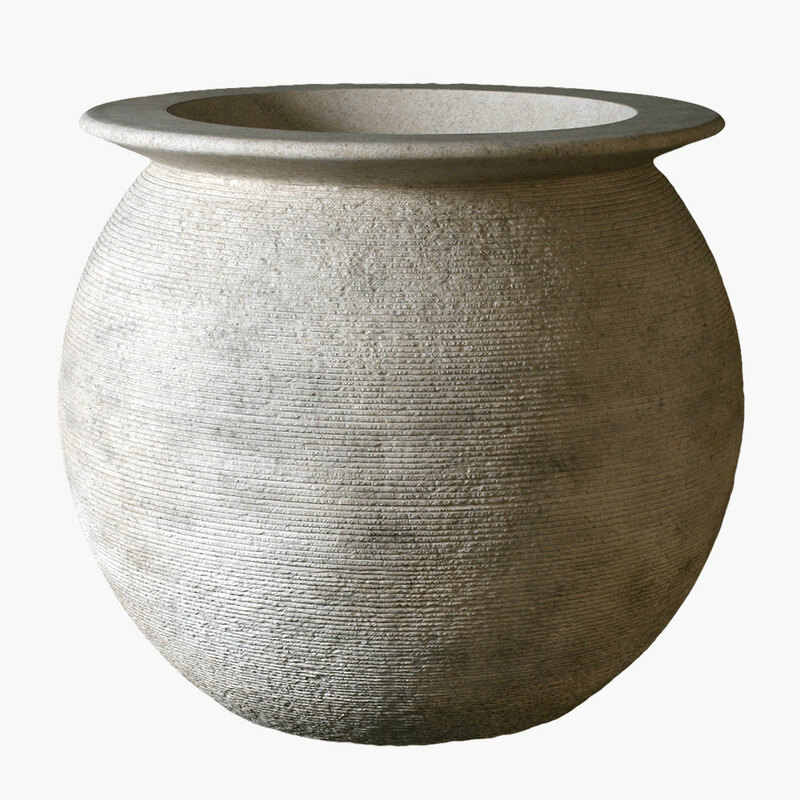 If you are looking for a concrete urn planter display that speaks for itself, our Bijou urn is the prime choice. 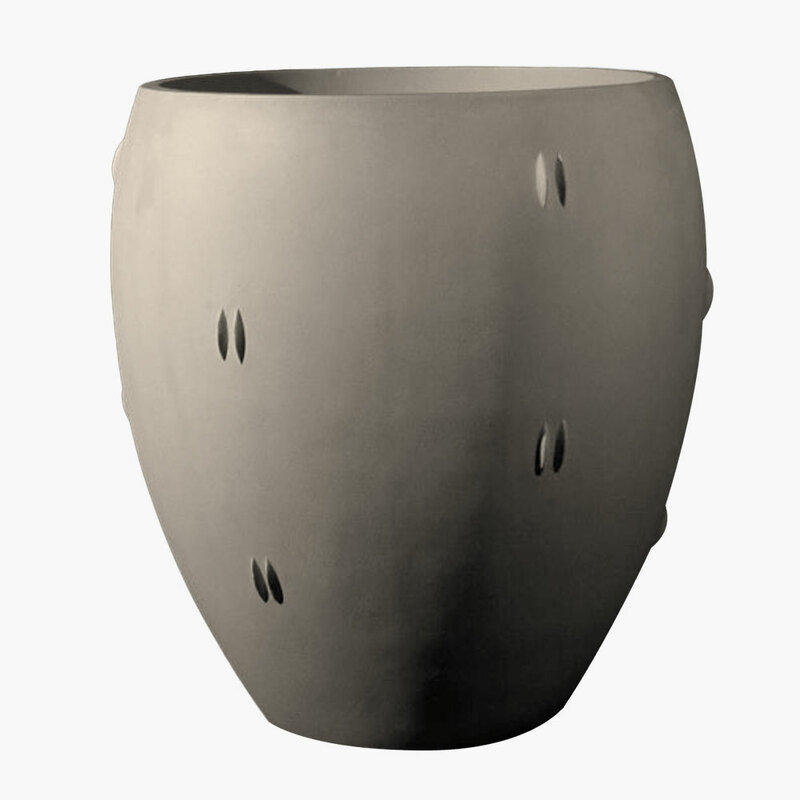 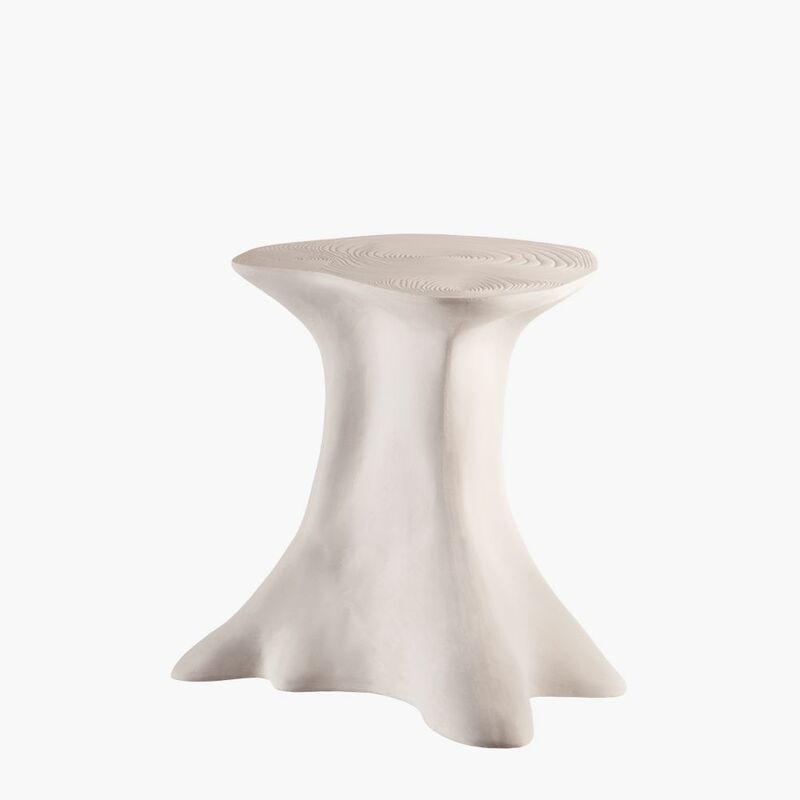 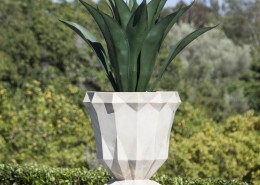 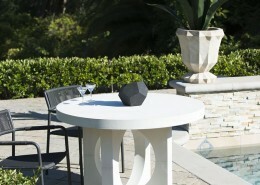 This strikingly contemporary planter is one that will assuredly not sink back into the scenery. 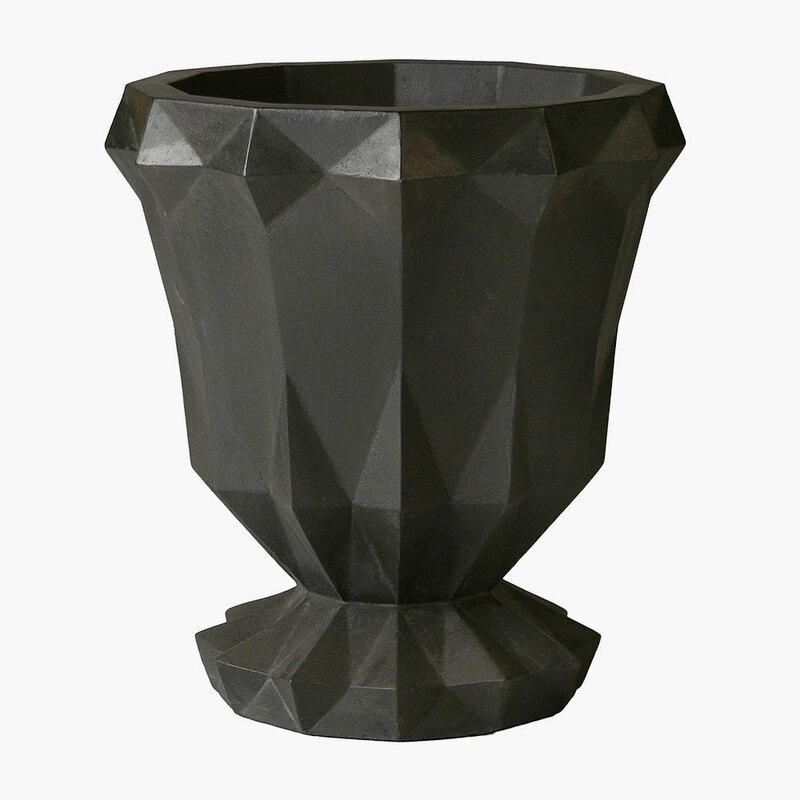 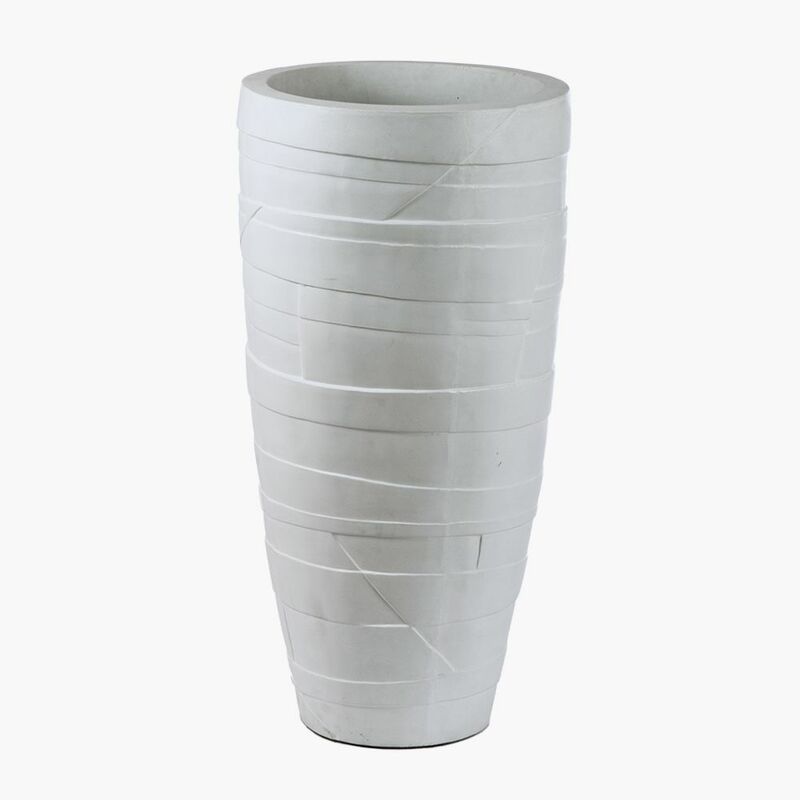 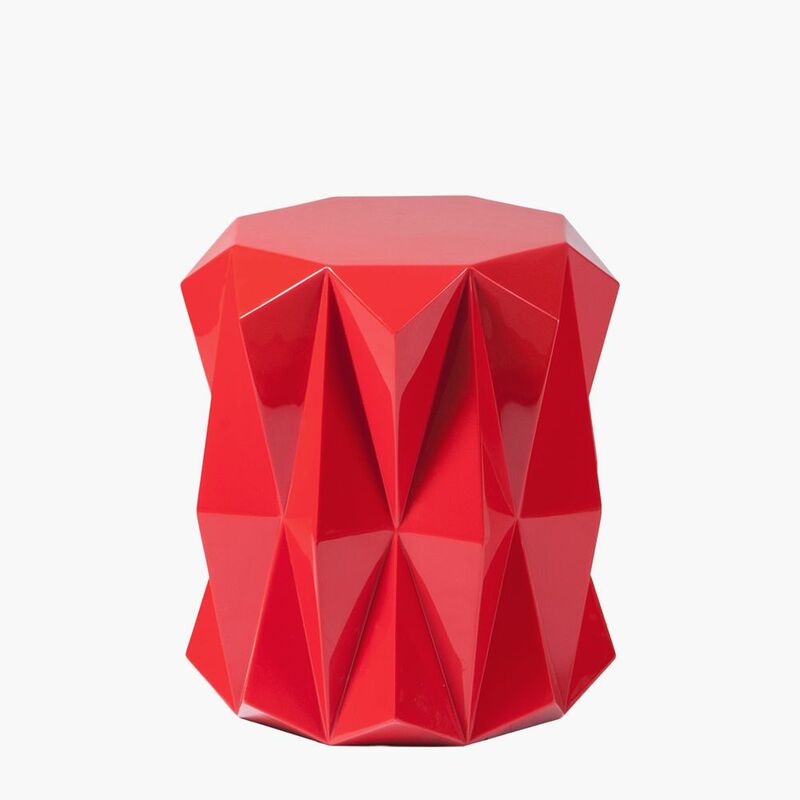 With its modern geometric angles, this multi-faceted vessel speaks of high fashion and cutting edge style. 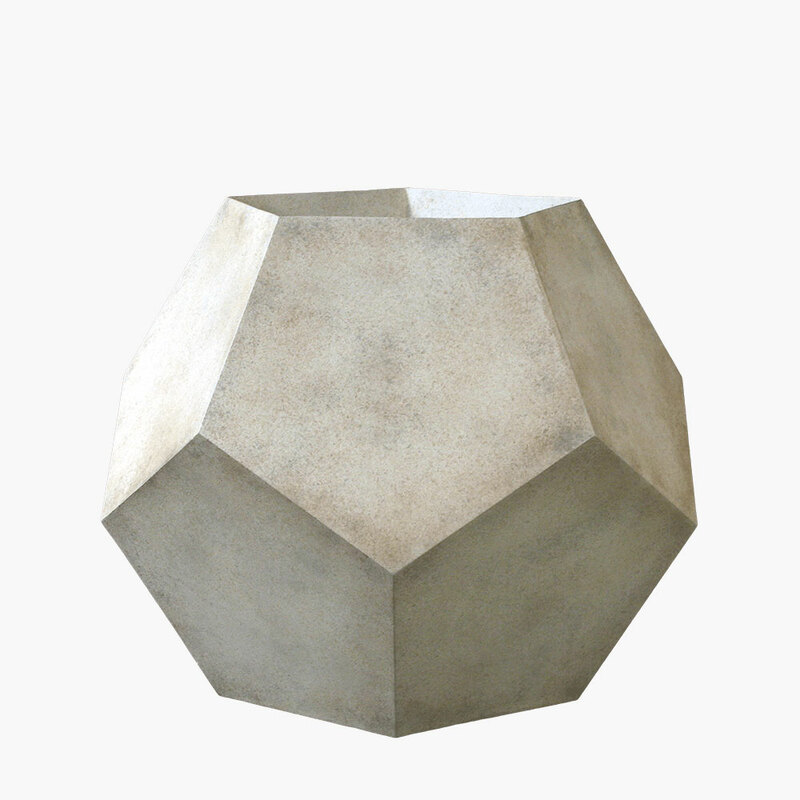 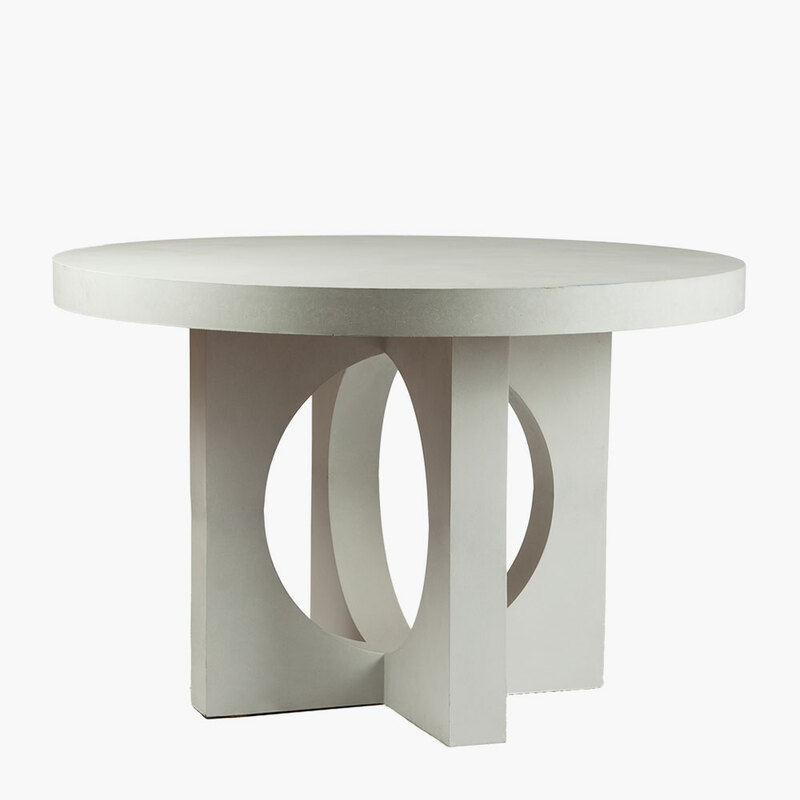 Because of Stone Yard’s top-grade hand applied finishes, you can match this exquisite piece to your existing contemporary decor with the color of your choosing. 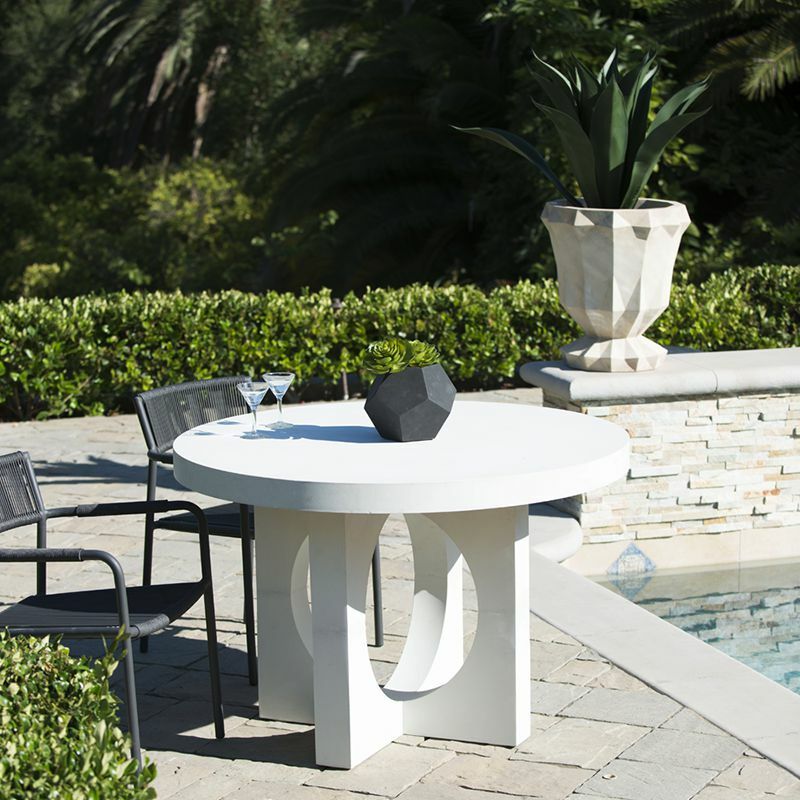 Minimalist black and white tones have an elegantly simple appeal that is perfectly offset by verdant greenery, while primary hues are sure to catch the eye in minimalist settings. 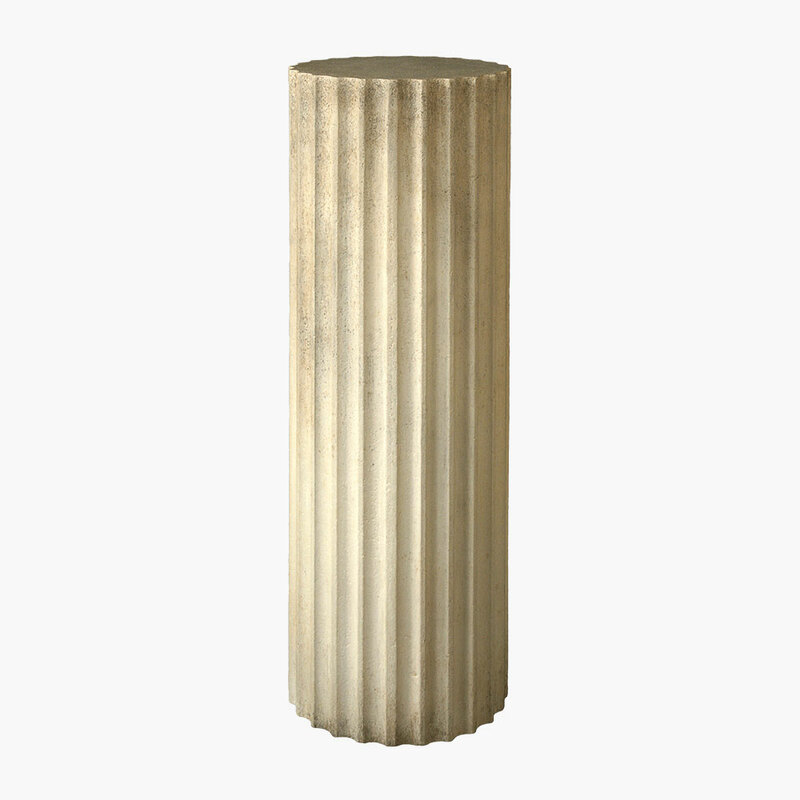 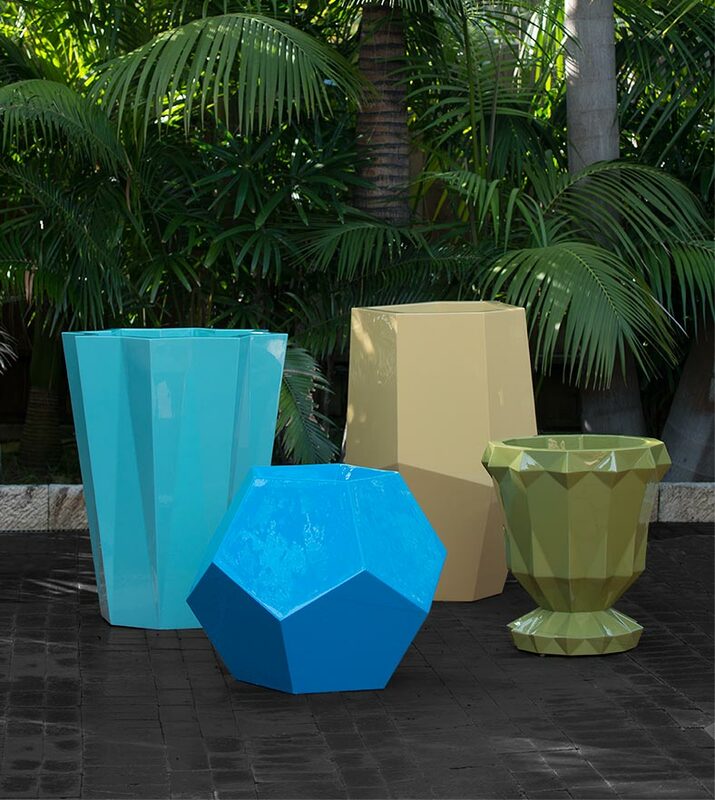 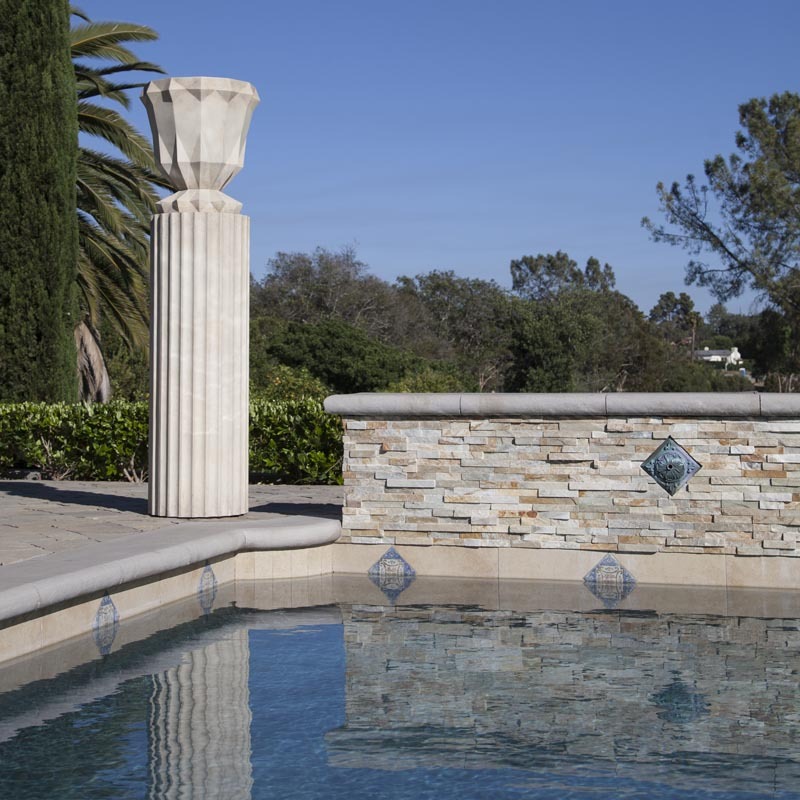 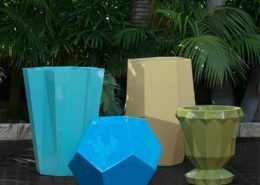 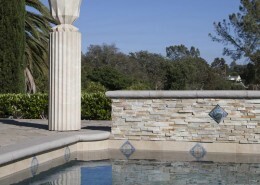 Use our decorative display columns and pedestals to create high impact displays on patios, outdoor dining spaces, roof decks, and pools.